Wait where is Fox? Did I miss something? 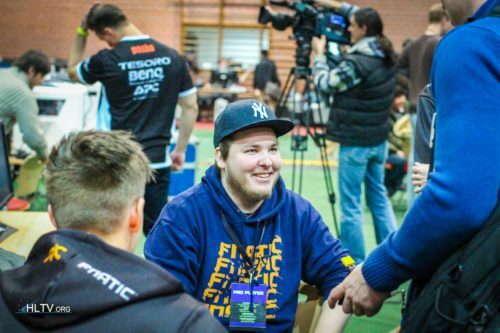 SK Gaming confirmed? Well guys open your eyes at the next Titan game. Even if kennyS is slightly not as good as before, it's not THAT much of a difference and SmithZz still doesn't compare with kennyS by far. Don't bet on this unless you really don't care then bet on underdog, half of both team are really sick, there is just no way to predict the result! pm is poireau maléfique, new recrue to the team and I believe Sf is actually the standin of the team, so Uzzzi should be playing and not Sf. Who is the stand in for NbK ? This is bad for LDLC...!